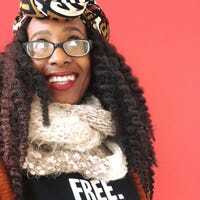 Dara Mathis is a freelance writer based in the DC area. Her work focuses on motherhood, racism, and culture. She tweets for the love of plantains. Baduizm Turns 20: What Made It So Great?